Termination clauses in Ontario employment contracts have been voided by the Ontario courts in many recent court actions. 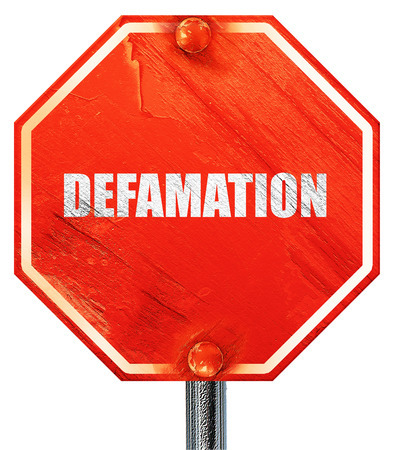 The Ontario Court of Appeal released its decision in Wood v. Fred Deeley Imports Ltd. on February 23, 2017, bringing some clarity as to when such clauses will be voided by the court and substituted with common law reasonable notice. [The Company” is entitled to terminate your employment at any time without cause by providing you with 2 weeks’ notice of termination or pay in lieu thereof for each completed or partial year of employment with the Company. If the Company terminates your employment without cause, the Company shall not be obliged to make any payments to you other than those provided for in this paragraph …. The payments and notice provided for in this paragraph are inclusive of your entitlements to notice, pay in lieu of notice and severance pay pursuant to the Employment Standards Act, 2000. The word “pay” in the above clause is not broad enough to include both salary and benefits. The Ontario Employment Standards Act, 2000 (“ESA”) provides that on termination the employer has an obligation to provide notice or payment in lieu of notice and to continue to make contributions to the employee’s benefit plans during the notice period. The language of the clause excludes the employer’s obligation to contribute to the employee’s benefit plans during the notice period. The language also does not provide for the obligation of the employer to pay the employee severance pay. “Notice of termination”, or pay in lieu thereof, and “severance pay” are separate obligations under the ESA. Persons cannot contract out of the provisions of the ESA. But Deeley paid more than ESA required? Employees have less bargaining power than employees and are less familiar with employment standards. The court should favour an interpretation of the ESA that encourages employers to comply with the minimum requirements of the ESA. Termination clauses should be interpreted in such a way that encourages employers to comply with the ESA. Employees should know at the beginning of their employment what their entitlement will be a the end of the employment. The terms should not be ambiguous. If the terms are ambiguous or capable of more than one interpretation, the courts should prefer the interpretation that favours the employee. So the fact that Deeley actually paid more than the ESA entitlement and in fact made the benefit contributions during the notice period has no bearing on whether the termination clause itself contravenes the ESA. The language of the termination clause must be reviewed for interpretation and whether it complies with the minimums set out in the ESA as at the time the employment contract was formed. It matters not what the intentions of the parties are. The employer’s conduct at the time of termination is not relevant for the purpose of determining whether or not the termination clause is enforceable. 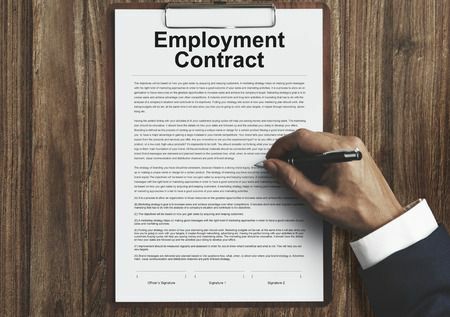 Is an Employment Contract Signed After Starting Work Valid? The Court of Appeal held that a written employment agreement is not unenforceable merely because the employee signed it after starting work. It may be unenforceable if the employer included in it materials terms that were not part of the original agreement. The signing of the formal written employment agreement the day after Ms. Wood started work was a matter of administrative convenience. Employers should review the termination clauses in their templates for employment contracts and employment offer letters. If there is some doubt as to whether or not the language of those clauses are enforceable, employers should have their lawyer review the language to ensure that such clauses will be upheld on a review by the court. 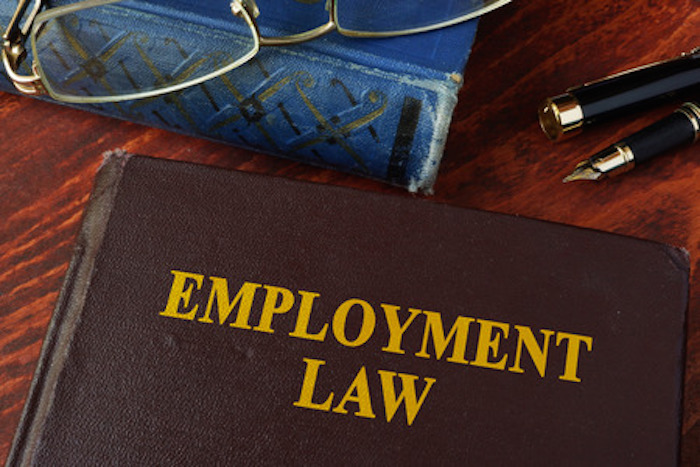 Employment law is constantly changing and evolving and it is generally important to have employment contracts, offer letters, handbooks, policies, etc., reviewed by their lawyer on a yearly basis. The Court of Appeal ordered Ms. Wood 9 months’ reasonable notice or pay instead of reasonable notice and costs totaling $39,000.